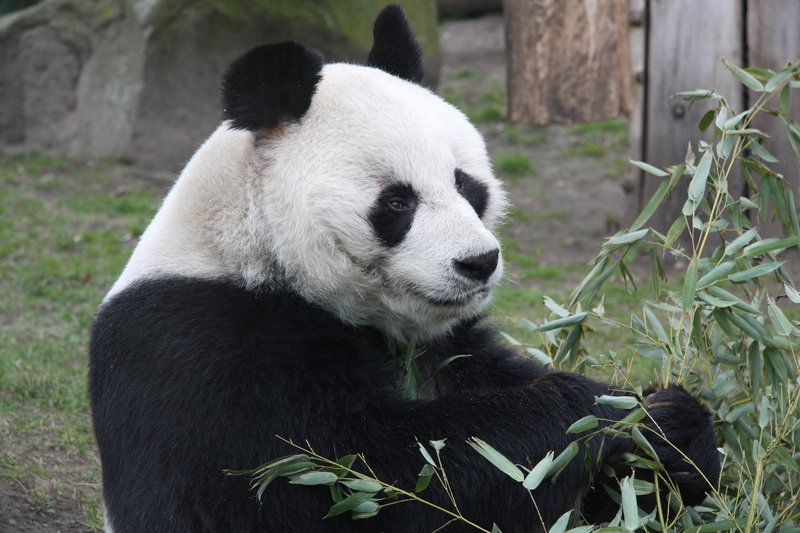 Zoo Berlin is Germany’s oldest zoological garden and home to the world’s largest variety of species. 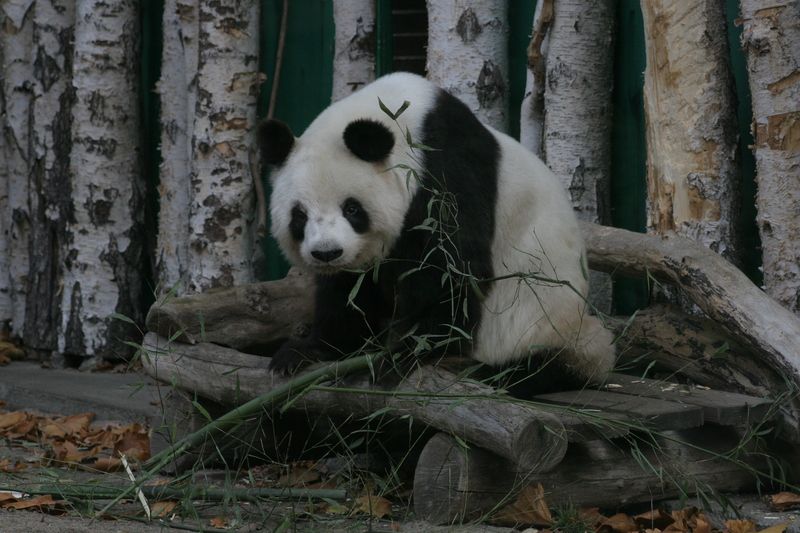 Almost 20,000 animals of around 1,400 species live in the 33-hectare zoo. 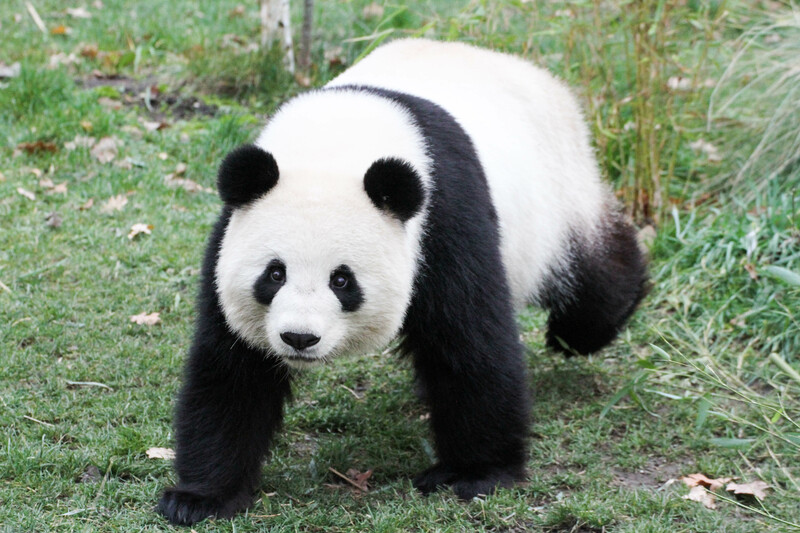 They include elephants, giraffes, gorillas, and Germany’s only giant pandas. 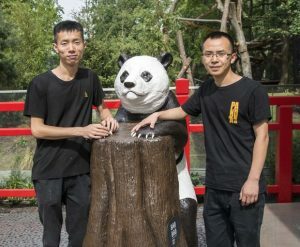 Jiao Qing & Meng Meng, Zoo Berlin’s current panda pair arrived in 2017. 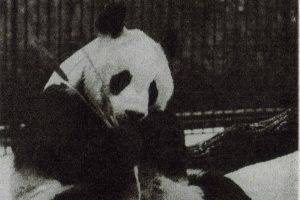 The first giant panda in Berlin, Happy, stayed for only 2 months in 1939 on his tour through Germany. Bundeskanzler Helmut Schmidt received a panda pair as gift for the German people from the Chinese Party- and Stateleader Hua Gofeng. 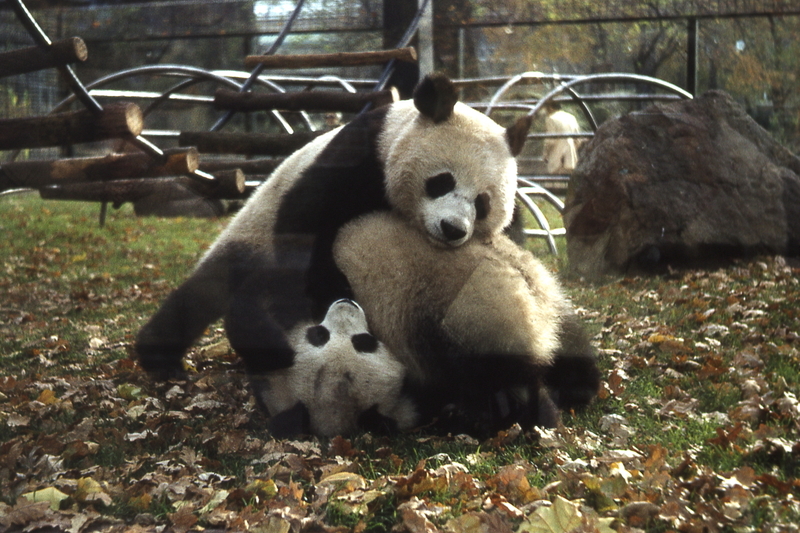 Bao Bao & Tjen Tjen arrived in November 1980. Tjen Tjen died in 1984 and Berlin got a new female, Yan Yan, on loan in 1995. 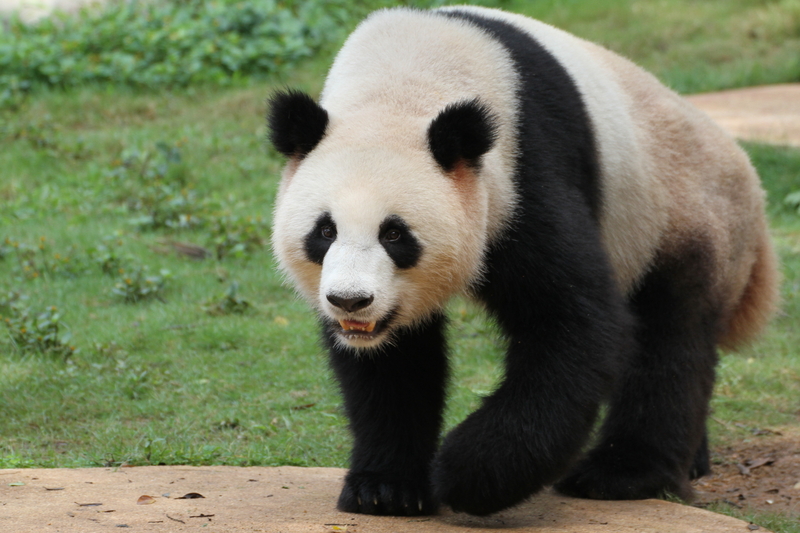 Yan Yan died in 2007, Bao Bao in 2012 and was the oldest male giant panda in captivity. 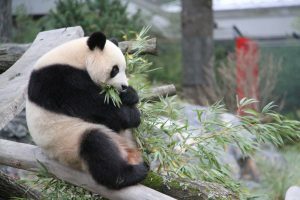 Chinese President Xi Jinping and Bundeskanzler Angela Merkel opened Berlin’s new state of the art Giant Panda Exhibit “Panda Garden” on July 5, 2017. 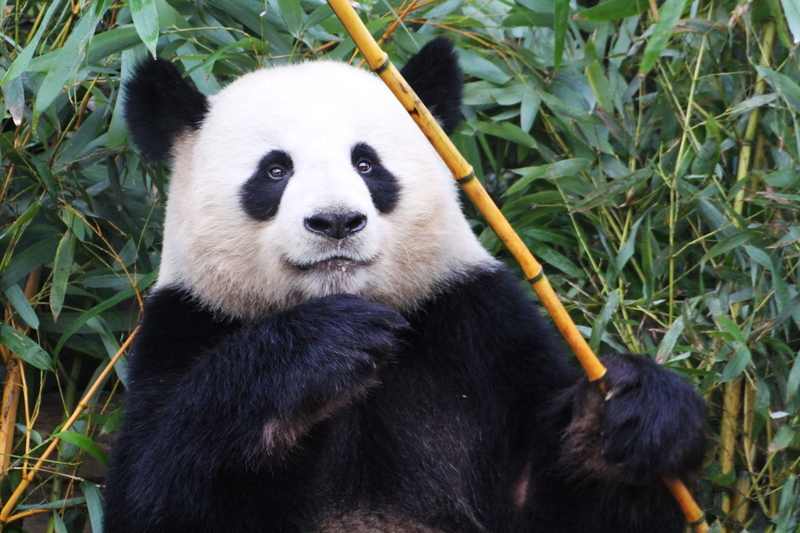 Are you looking forward to find out which of your favorite institutions, pandas and people won a Giant Panda Global Award? 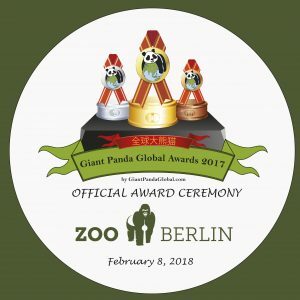 Stay tuned, the results of the Giant Panda Global Awards 2017 will be released on thursday February 8, 2018 at 14:00 during the Official Award Ceremony at Zoo Berlin. 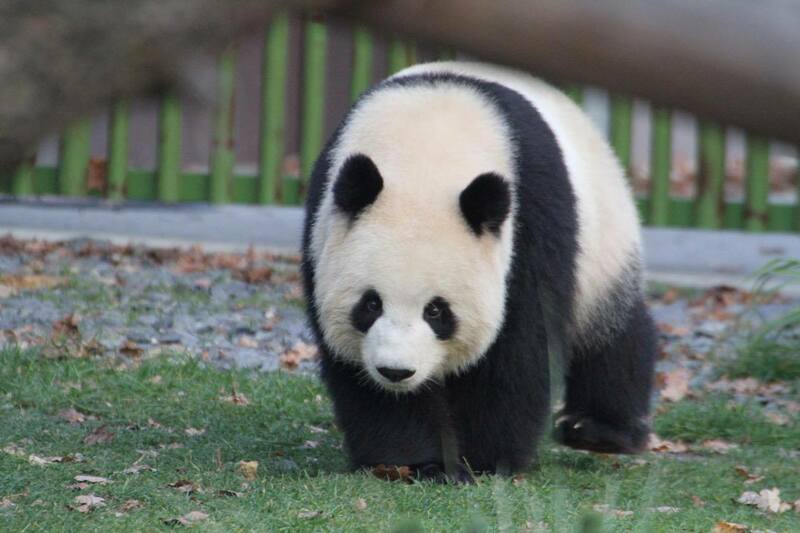 Munching, sleeping, climbing, munching,… Meng Meng and Jiao Qing have settled in quite well. 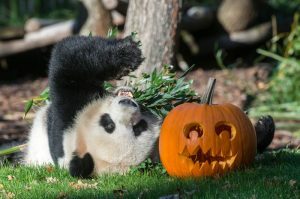 Check out the photo gallery of their first weeks in Zoo Berlin! !